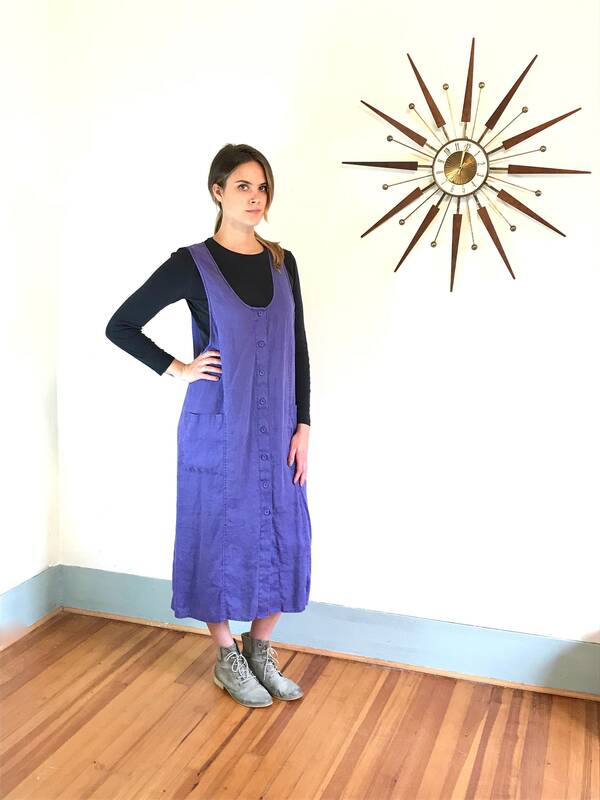 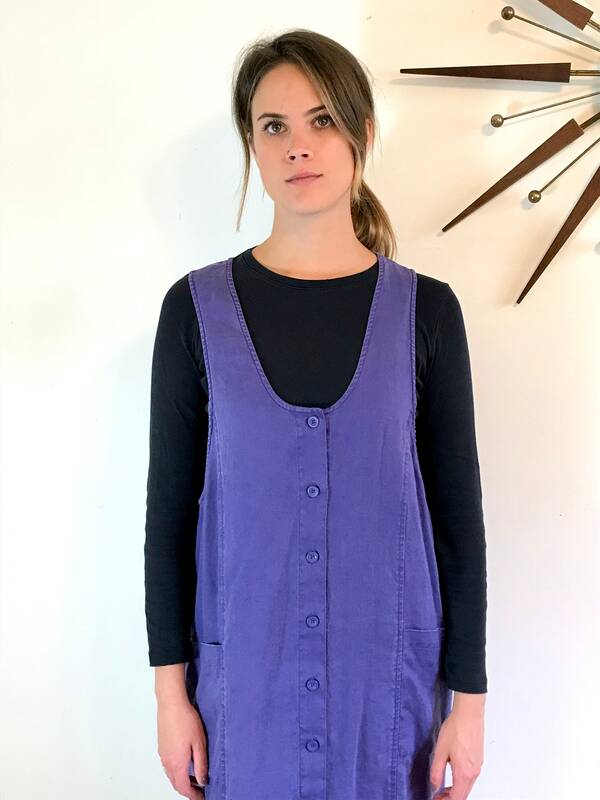 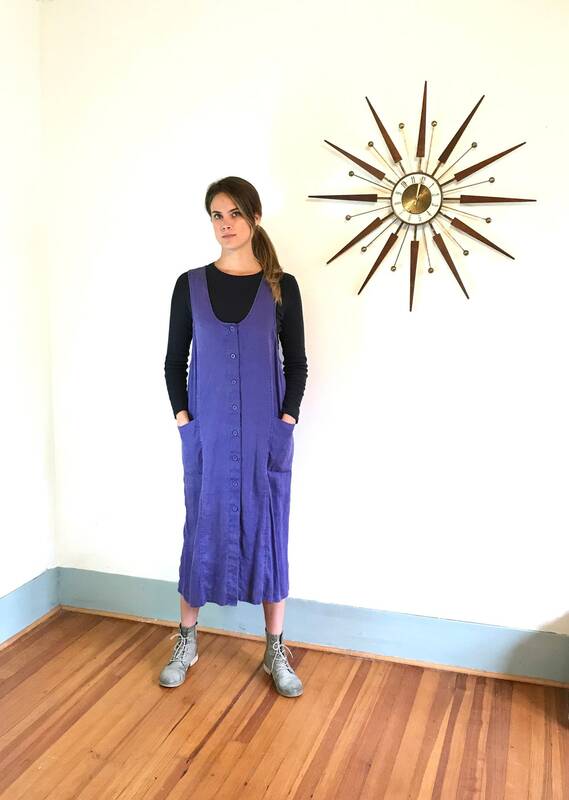 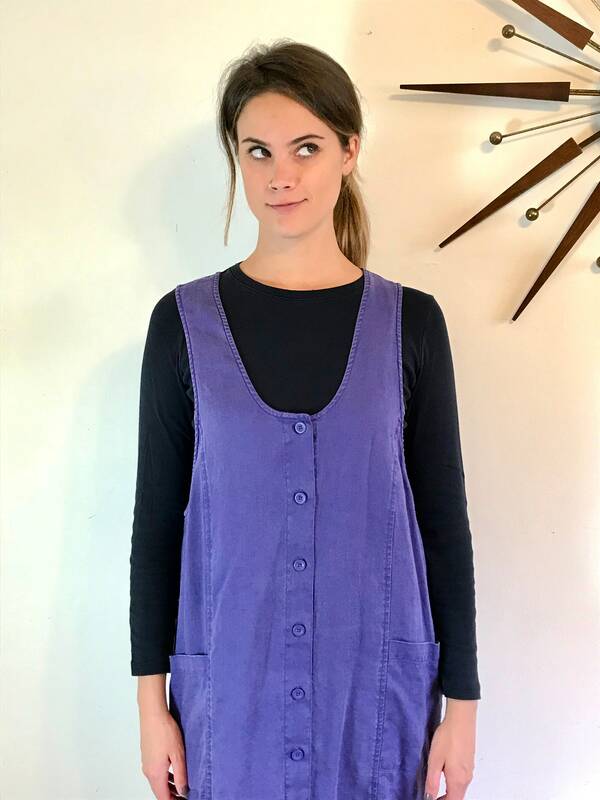 Here is an authentic vintage sack dress by Eddie Bauer! 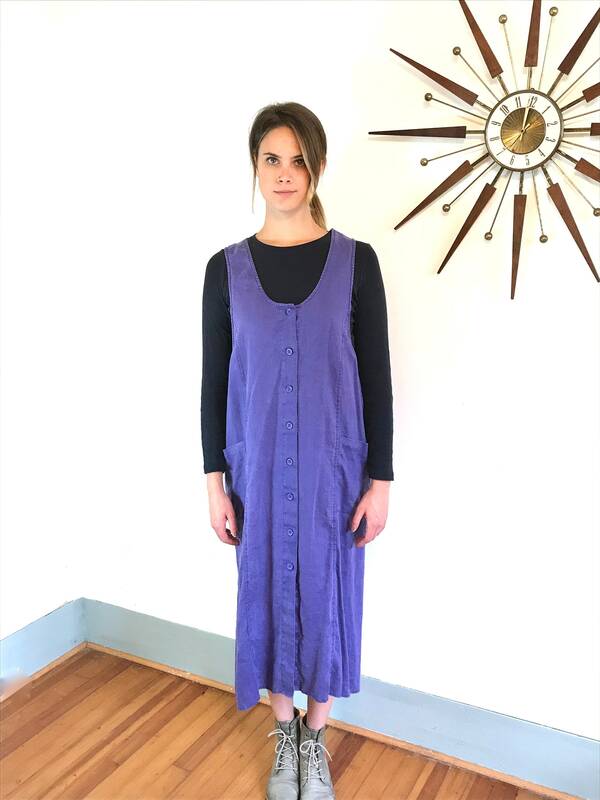 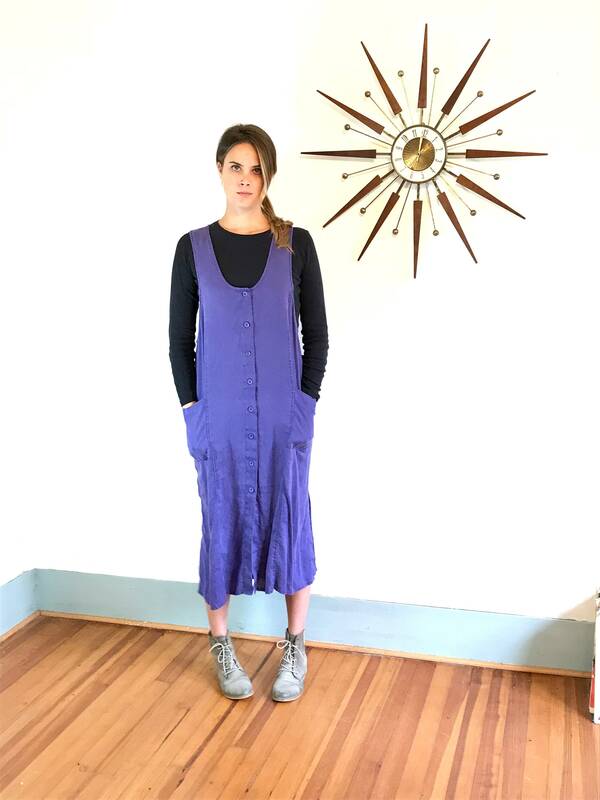 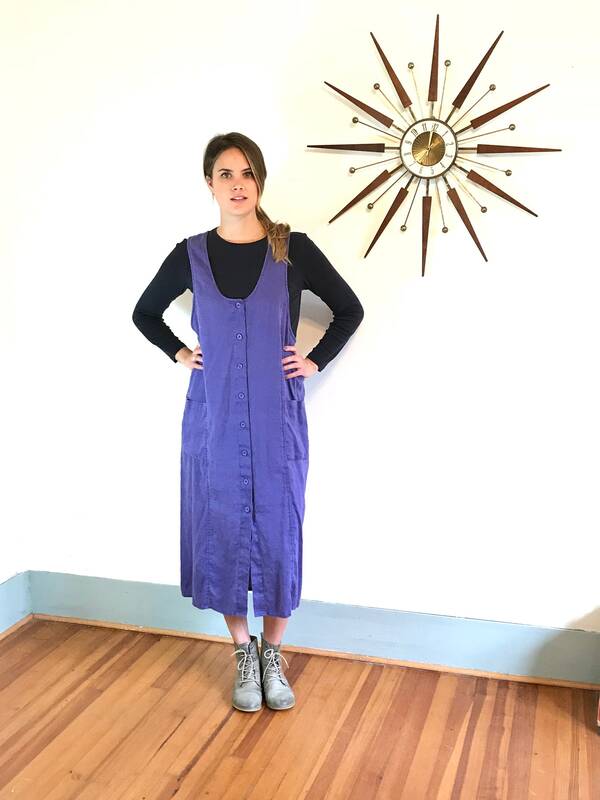 This 90s sleeveless linen column dress is long, and straight and perfectly simple.! 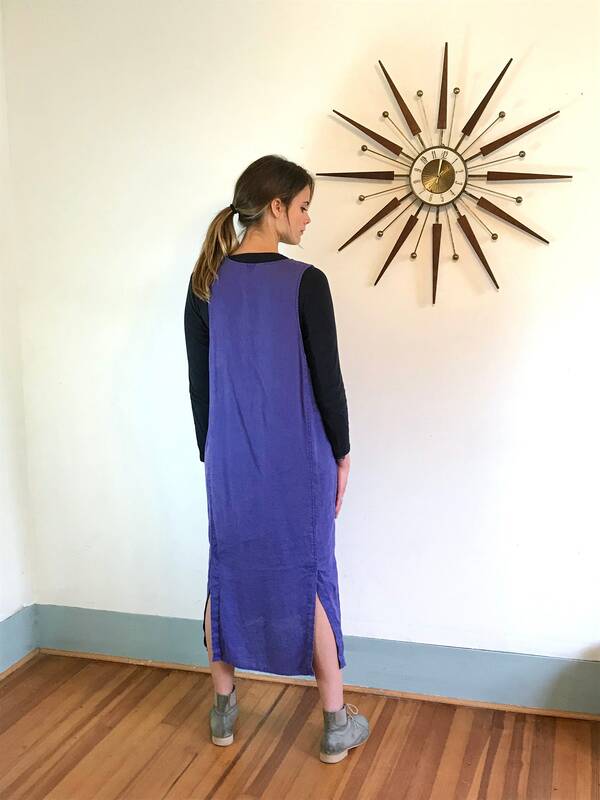 This long sheath dress has a bit of boxy and baggy! 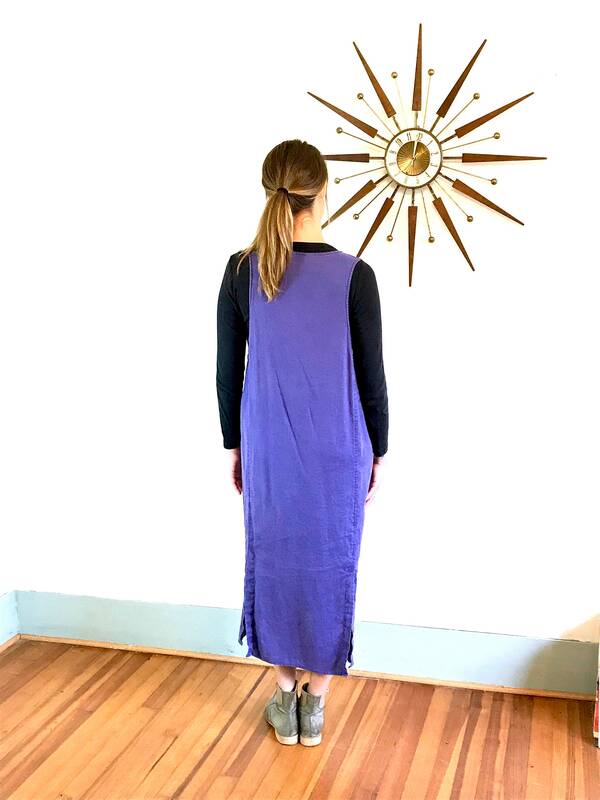 This lovely long tank dress has a very free style look! 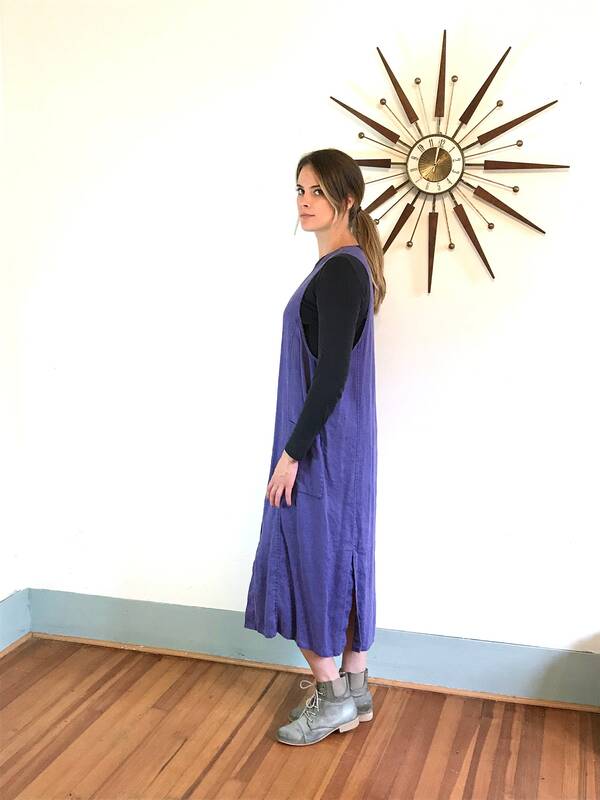 Wear it layered with boots, or by itself in the summer with sandals!